Just in case some of you have not heard of this dish before….. 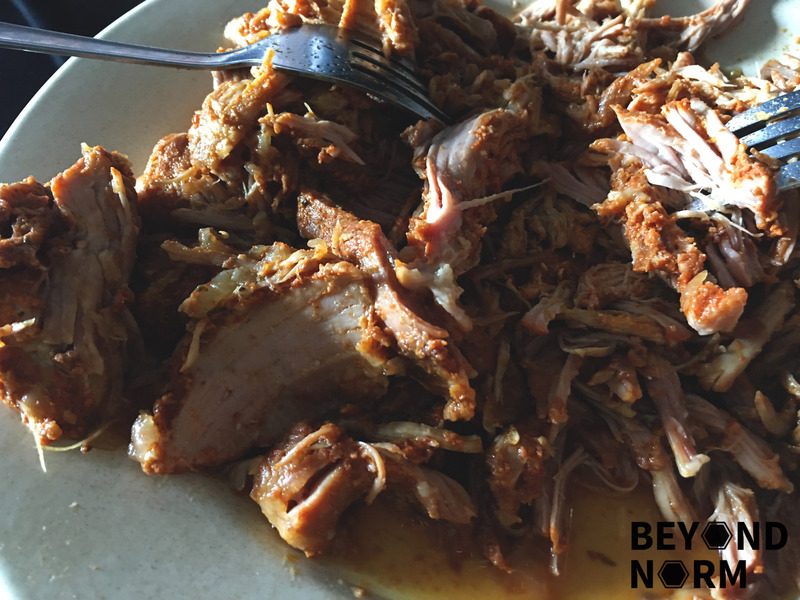 Please bear with me if you are already a veteran of this dish, here is a brief introduction of Pull Pork. 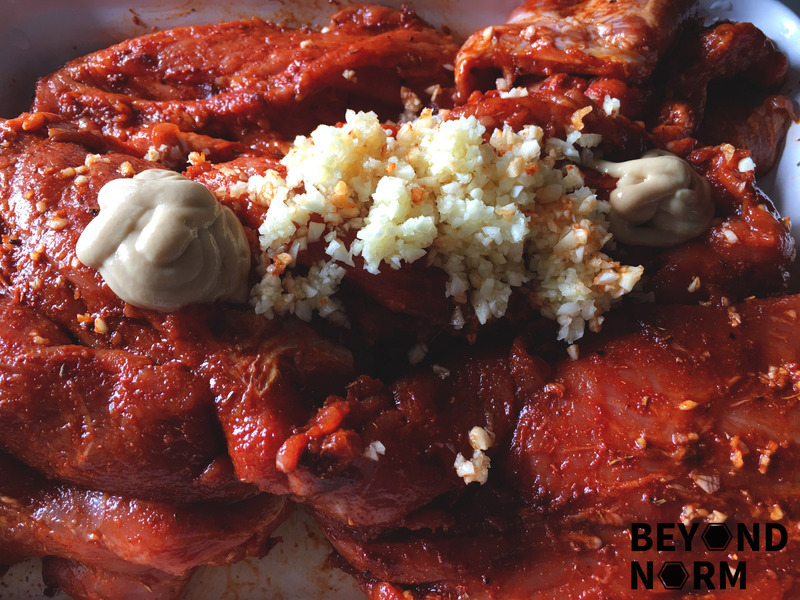 Pulled pork is a method of cooking pork slowly at low temperatures and traditionally it is smoked. 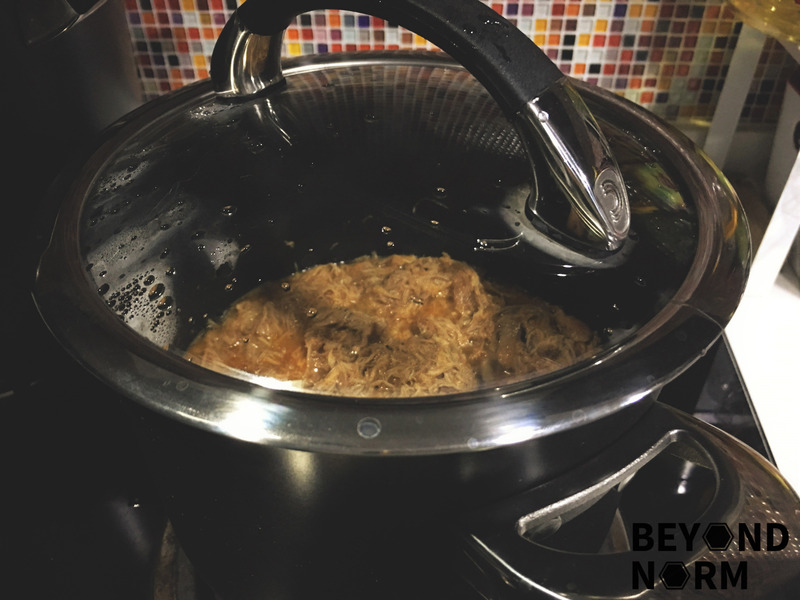 Nowadays the more common way of cooking is non-barbecue method such as using a slow cooker or a domestic oven, allowing the meat to become tender enough so that it can be “pulled”, or easily broken into individual pieces. For this dish, I decided to cook it over the stove using a stock pot with a good air tight lid. This was so I could test out the method as well as the pot that I was using. 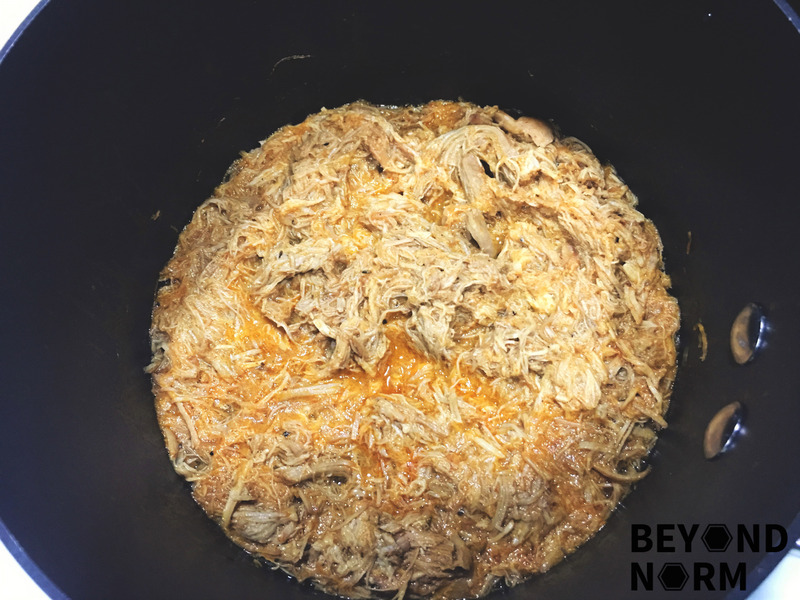 Some mentioned that it took them up to 5 to 6 hours to cook this dish but I had a flavourful and succulent pull pork dish in just slightly below 3 hours. Some might not agree with my method as this is not the usual way of cooking pull pork but I think “different stroke for different folk” is applicable here. Hahaha. 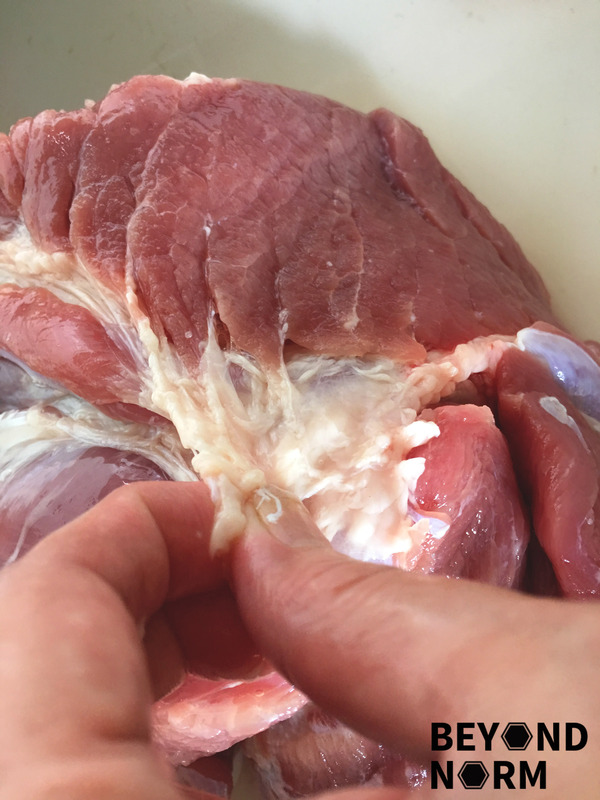 Trim off the fats from the pork. Rub it with 2 tablespoons of salt and let it rest for 5 minutes. Rinse off the salt and pat dry. 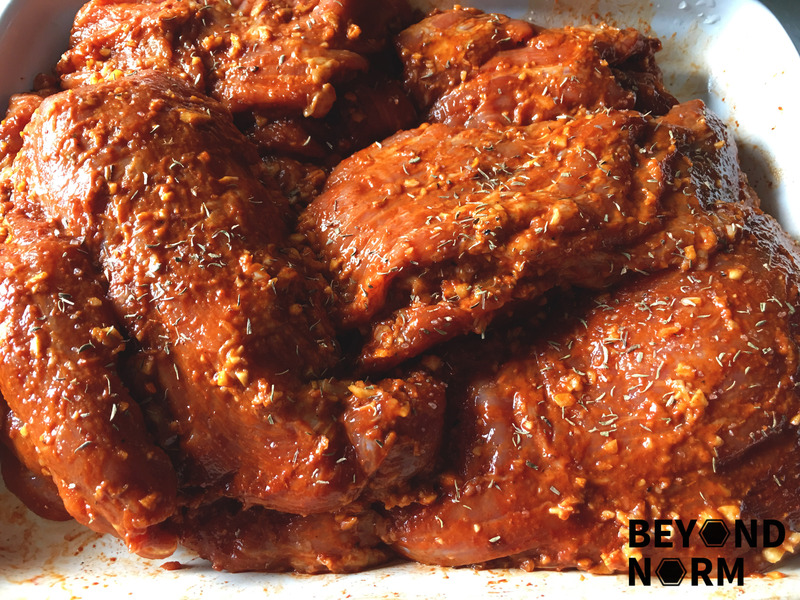 Place it on a tray to be marinated. 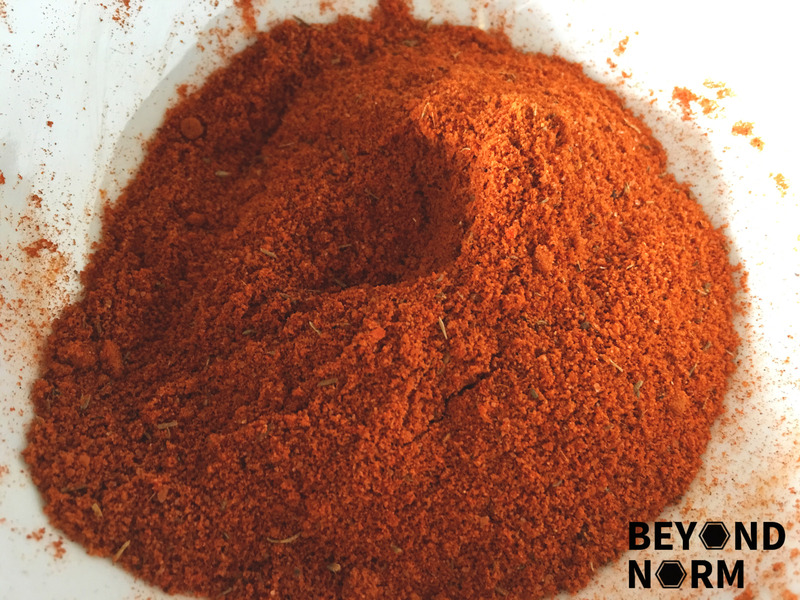 In a small bowl, mix together the dry ingredients: paprika, chili powder, brown sugar, salt and pepper. 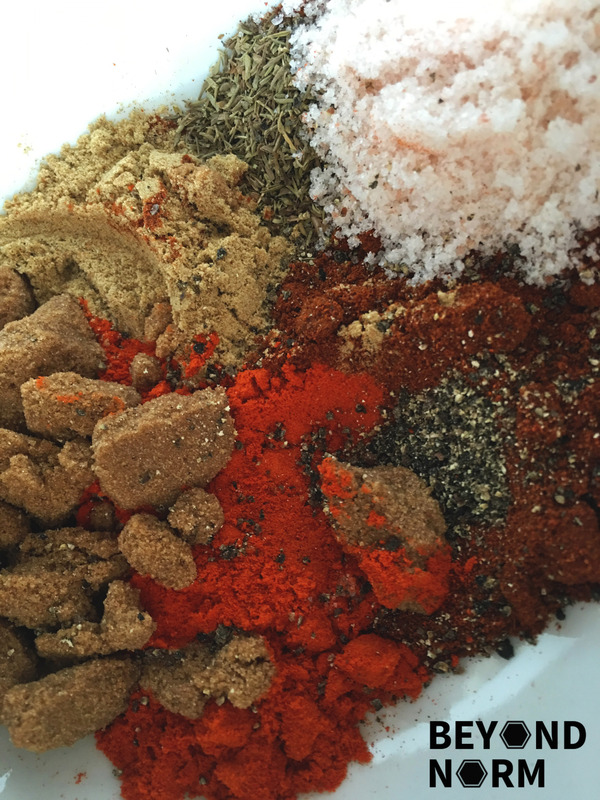 Rub the dry mixture all over the pork. Add the Dijon mustard and minced garlic and rub the mixture all over the pork. 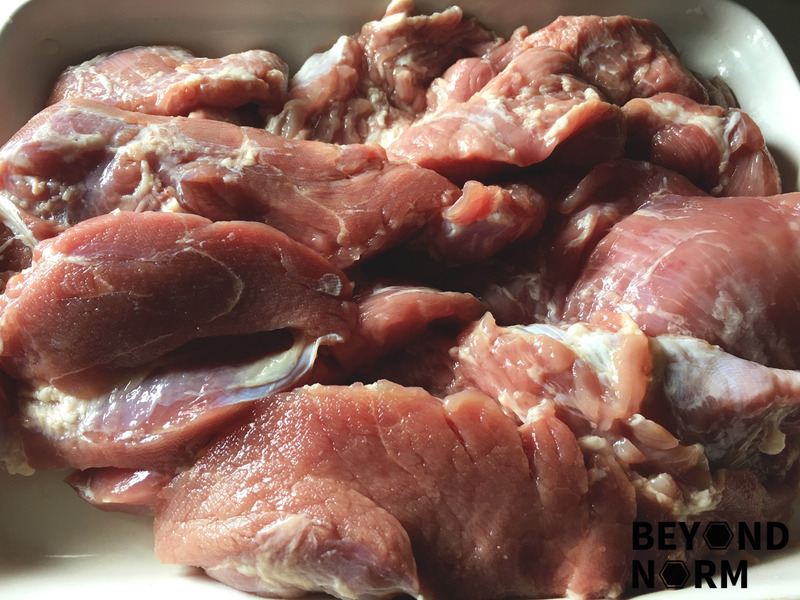 Bring the meat out from the fridge and let it rest till room temperature. 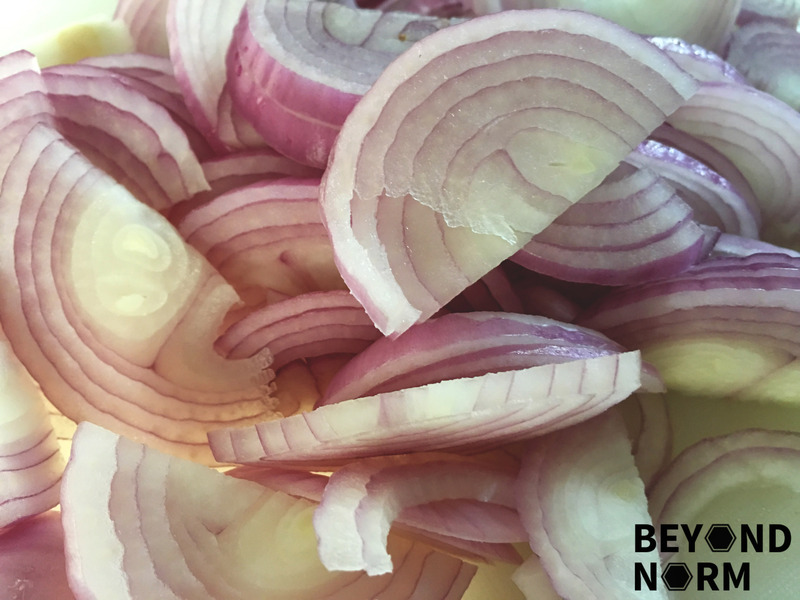 Peel and slice the red onions thinly. Heat oil in the stock pot and then add the sliced onions to sauté. 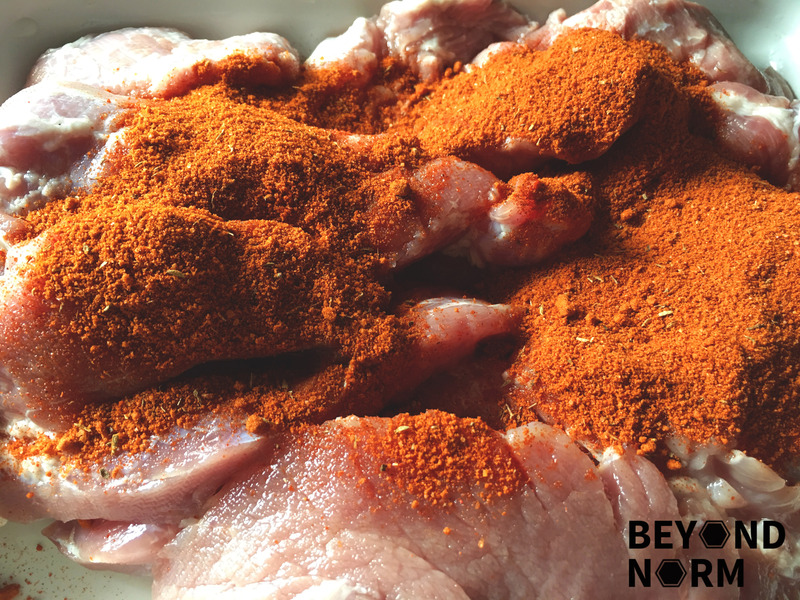 Once it is fragrant, add in the meat and 2 or 2 ½ cups of water to slightly cover the meat. Cover with the lid and reduce the heat and cook it slowly for 2 hours 45 minutes to 3 hours. Once it is very tender, remove it from the pot and let it rest for 5 minutes. Use two forks to pull the meat away from one another. Add it back into the pot with its sauce and mix well to keep it moist and succulent. 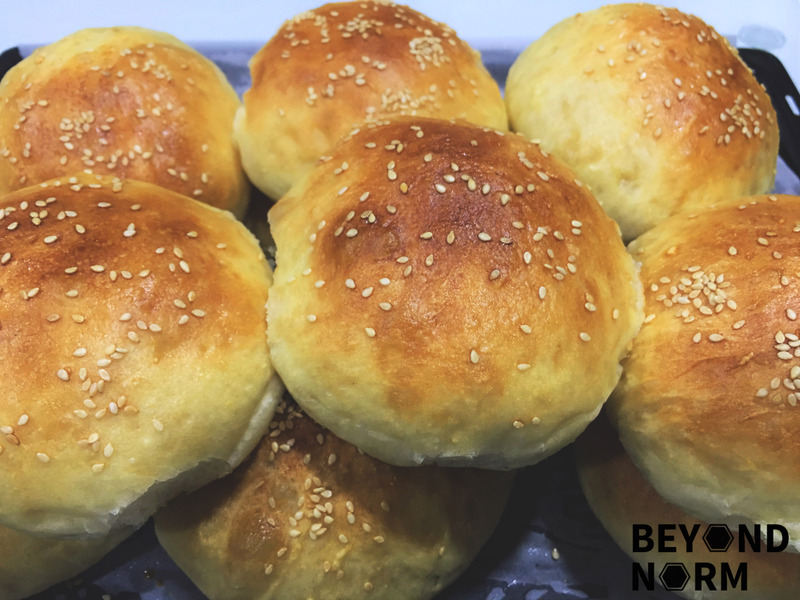 Slice the hamburger buns into half. Lightly butter the halved bun. 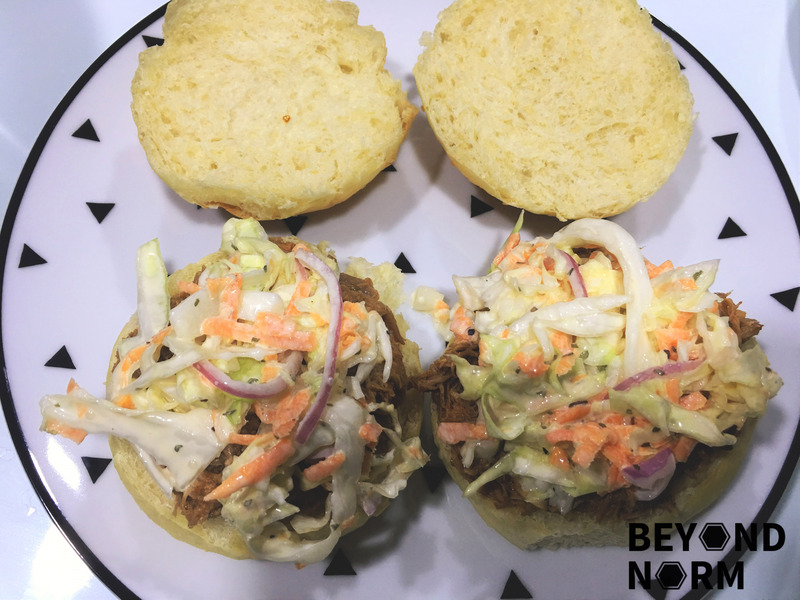 Top the bun with shredded pork and then the coleslaw. Serve immediately with side dishes such as mash potatoes, chips or more coleslaw. 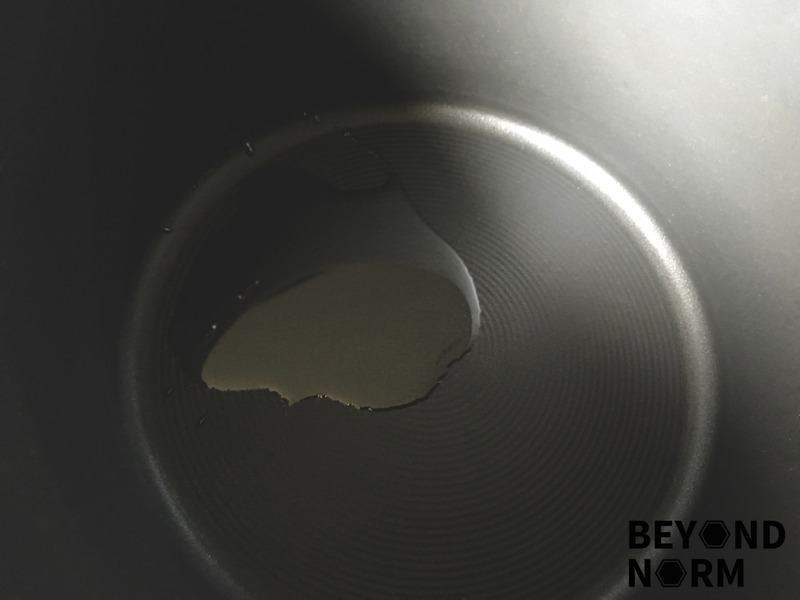 If you are using this method, you will need a good non-stick pot with a heavy air tight lid so that the moisture is kept within the pot while cooking the meat. If you are making pull pork burger, please do not scoop too much sauce from your shredded pull pork and coleslaw otherwise your burger will be soggy. Check out the dishes that we are selling on the Share Food mobile app!